Wow, right? A single mother working as a machinist finds herself laid off due to advances in automation. Wondering what to do, she’s inspired by a poster of Rosie the Riveter and decides to pursue an online degree in IT. After much hard work, overcooked dinners, and sleepless nights, she graduates and begins a presumably more lucrative and stable office career with her new tech skills. There was so much to love in these 60 seconds: giving working, single parents the credit they deserve, showing how learning digital skills can dramatically improve careers and lives, and empowering women who take the leap into tech. (Also: a Cranberries cover to pull my Gen Y heartstrings just that much more!) As a working mom, and as a former kid raised by a mom who went back to school around the time I was listening to No Need to Argue on repeat, I saw those challenges reflected and honored in this ad. It’s a powerful story. But it’s not the whole story, and it certainly isn’t the only story. My job at Skillcrush means interacting with hundreds of people like this woman every day—underpaid and unhappy with their jobs, or working to support families, or recently unemployed and looking for a change. And knowing what I know, I can’t help feeling like this fictional woman’s path might not have been the best one for her. It definitely wouldn’t have been the right one for me. A college degree is expensive—and not required for a career in tech. Even though the University of Phoenix is less expensive than other for-profit colleges, the cost of tuition is still more than $9000 per academic year. That’s a lot of money for a household where the primary breadwinner was just laid off. Where is she supposed to come up with that sort of cash? And even if she attends college full time and year round, it would take years to graduate with a bachelor’s degree and start making money to pay back all those student loans—and keep supporting her family. I taught college English in a past life, and I am a strong advocate for a four-year degree when it’s the right fit for each individual person, especially some 18-year-olds who still have some maturing to do. But tech is different and a college degree isn’t required, especially for career changers who already have life experience—and kids and a mortgage. They need to take the shortest possible route from Point A to Point B. Employers are looking for creative problem solvers with strong portfolios and critical thinking skills, not fancy letters after your name. If you can demonstrate that you have the goods, you can get the job—and there are much smarter investments than sinking money into a degree. Learning tech skills should fit around your schedule. I feel for this mom staying up until 2:00 a.m. to get her schoolwork done and then turning around to get kids to school by 7:30, or feeling like she’s missing out on the rest of her life so she can scramble to earn 120 credits. If she had decided to learn tech skills on her own terms, before she was laid off, she could have put in just about an hour a day after the kids were in bed. In fact, she wouldn’t have had to be laid off in the first place. 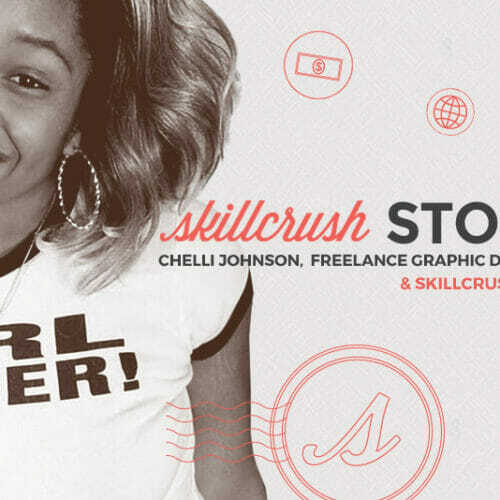 She could have been making money in a decent side hustle before her job ended, or jump started a tech career years earlier with in-demand skills like WordPress, visual design, or front end development. This ad paints her as initially helpless, when she didn’t have to be. While it seems that this commercial wants to value the hard work of parenting and learning at the same time, it’s also glamorizing martyrdom—as if this woman needs to suffer in order to earn her ticket to success. I want to take Super Mom out for a margarita (or three) and tell her it doesn’t have to be like this. What happens in the long run? 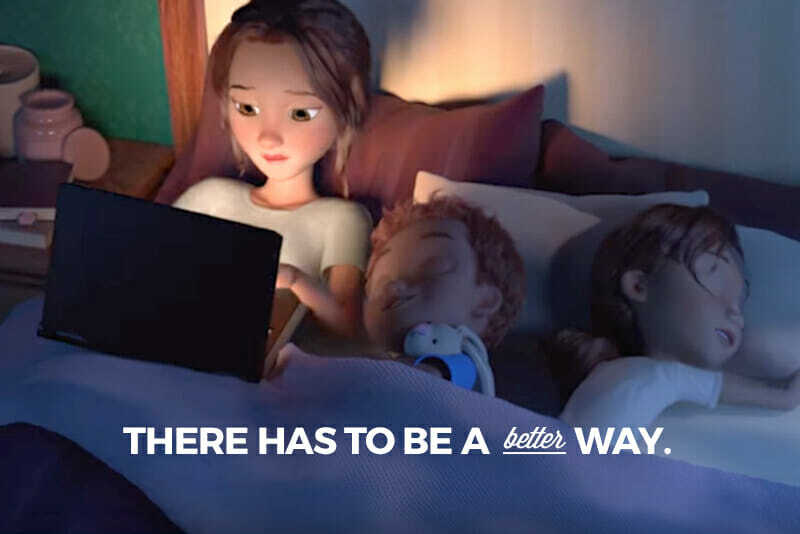 The ad really pushes the idea that this working mom’s sacrifices are totally worth it in the end, and they might be—in terms of job security. But there’s way more to life than that; trading a factory job for a cubicle isn’t exactly everyone’s cup of tea. I couldn’t help but wonder what that future would look like for her: if she won’t be able to pick her kids up from aftercare until close to dinner time. If she has to choose between keeping her job and making time to attend school events or doctor’s appointments or yoga. If she has a long commute. How much money she’s had to invest in a new professional wardrobe. If she chooses a traditional full-time job because she wants one, that’s great…but what if she didn’t have to? What would her life look like if she could set her own schedule at the office, or work from home, or run her own business and not have to report to anyone? These are all very feasible options for a tech career on top of the lucrative pay and the job security—and any of them could dramatically transform this woman’s life in terms of freedom and flexibility. Okay, so maybe I’ve taken this cartoon mom’s life a bit too seriously—it’s just a commercial, right? But these sorts of challenges and decisions are the ones I see real working parents struggling with everyday. We need better systems in place to help them succeed—to capitalize on the low barrier to entry into tech careers instead of making that transition longer and more expensive than it has to be. Schools need to start by understanding their students and what’s holding them back: They worry about investing money in learning tech skills. They feel limited by the major commitment involved in going back to school. 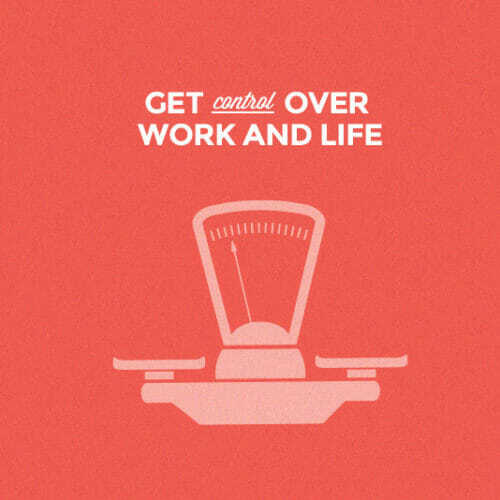 They wonder if there’s a better option to juggle everything that needs to be done. Commercials like this sell people—particularly women—a huge scam: that success is dependent on martyrdom and unhappiness. 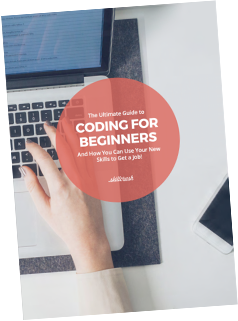 If you’re considering a career in tech, it’s important to see what course options are out there, how you can learn and make money while you work or raise kids full time, and how you envision your ideal work/life balance. The truth is that although Rosie the Riveter may be fabulous inspiration for making your career dreams a reality, the tech landscape has changed significantly since her time (and that’s a good thing). We can do it. But thankfully, we can do it a much better way. 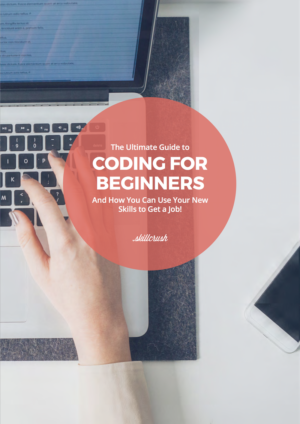 Find out exactly where to start learning new tech skills with the Ultimate Guide to Coding for Beginners. 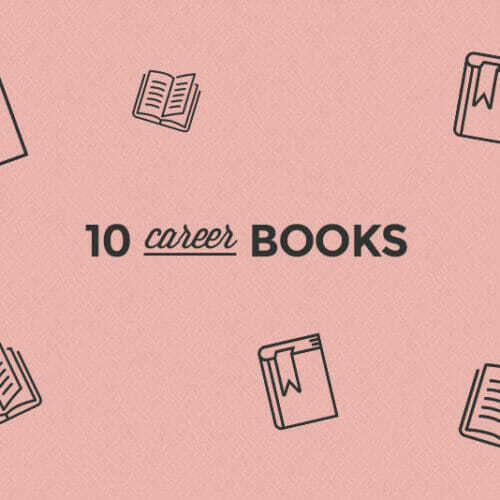 I Found Freedom in My Career to Do What I Love – and Tech Skills Got Me There!